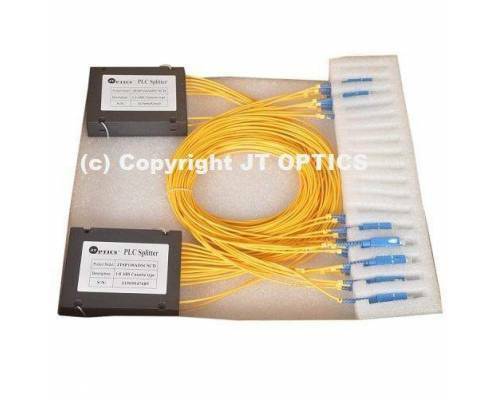 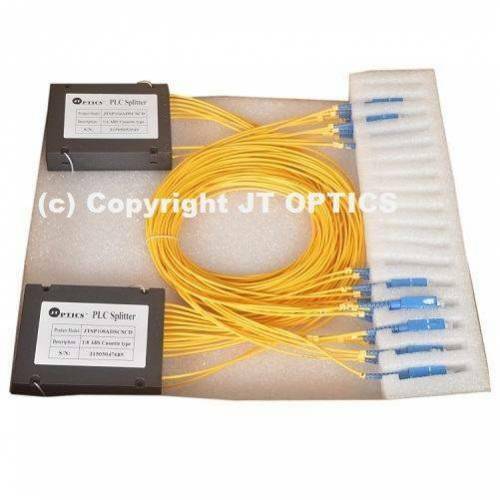 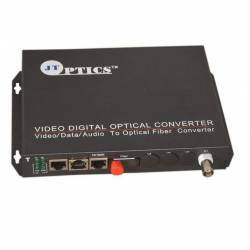 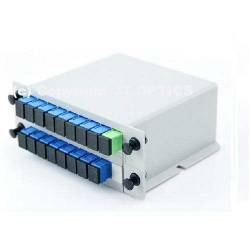 Planar lightwave circuit (PLC) splitter is a type of optical power management device that is fabricated using silica optical waveguide technology to distribute optical signals from Central Office (CO) to multiple premise locations. 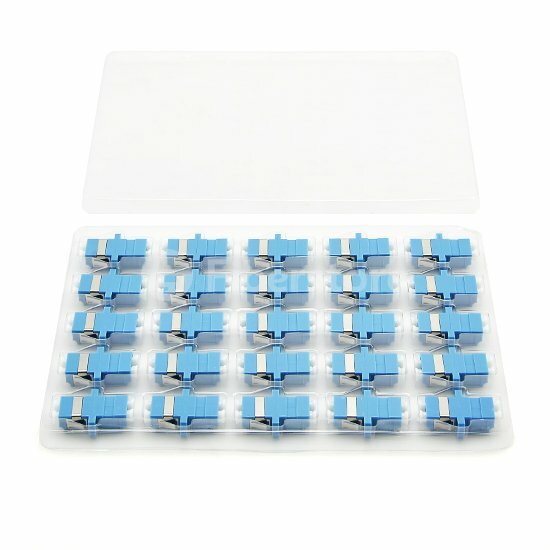 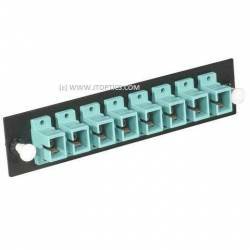 ABS splitter is most commonly used in the PON networks. 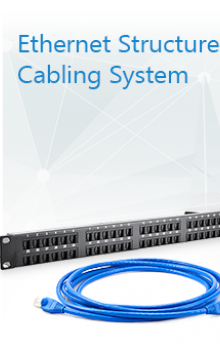 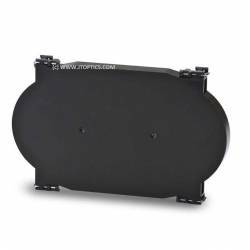 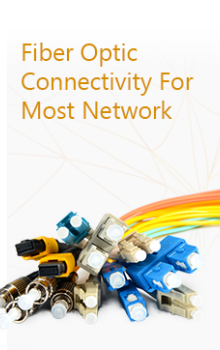 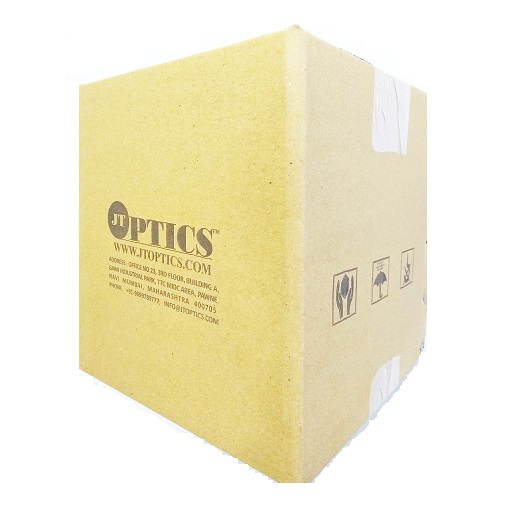 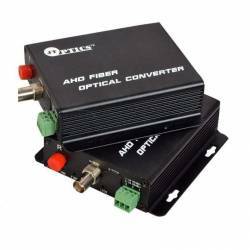 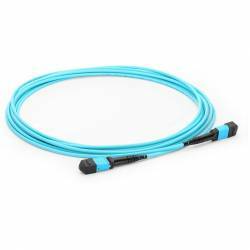 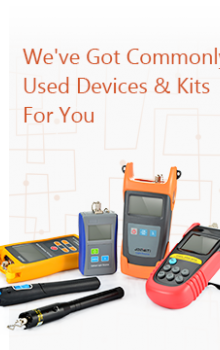 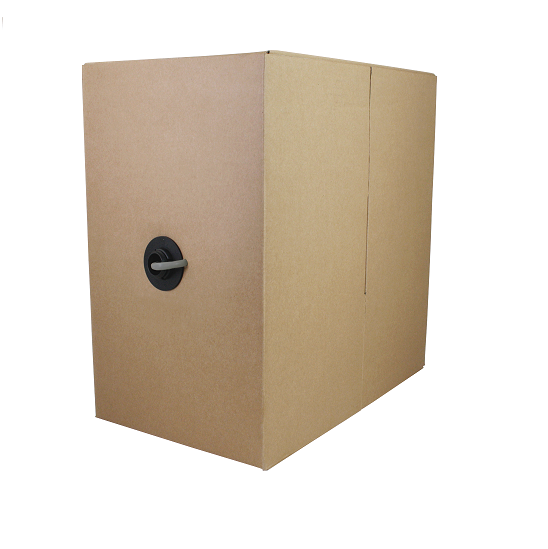 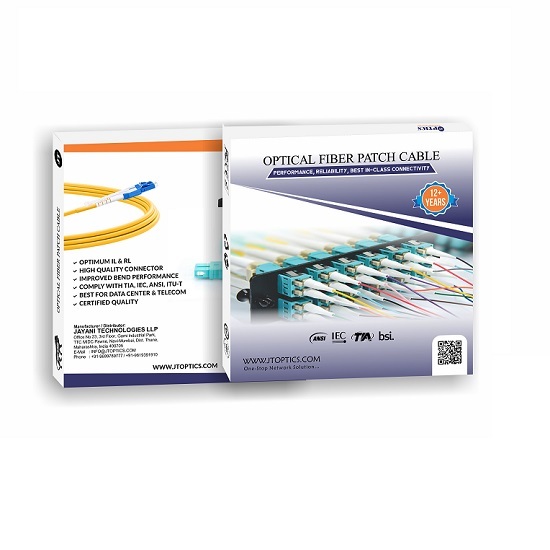 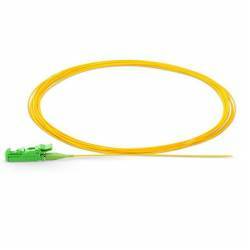 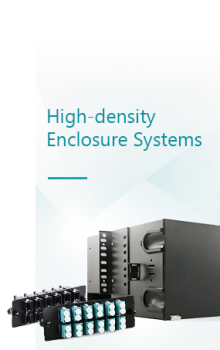 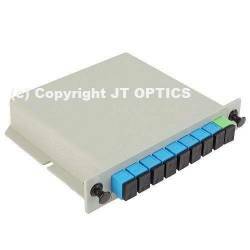 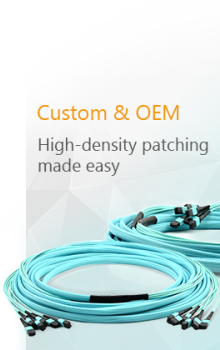 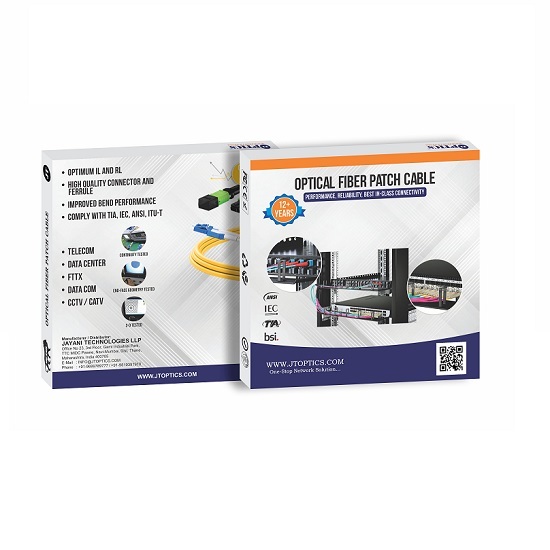 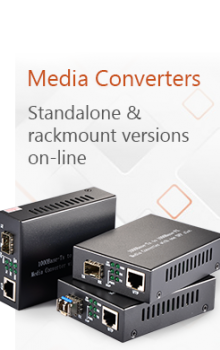 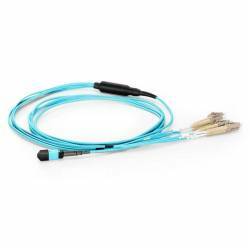 It provides the complete protection for inner optical components and cable, as well as designed for the convenient and reliable installation. 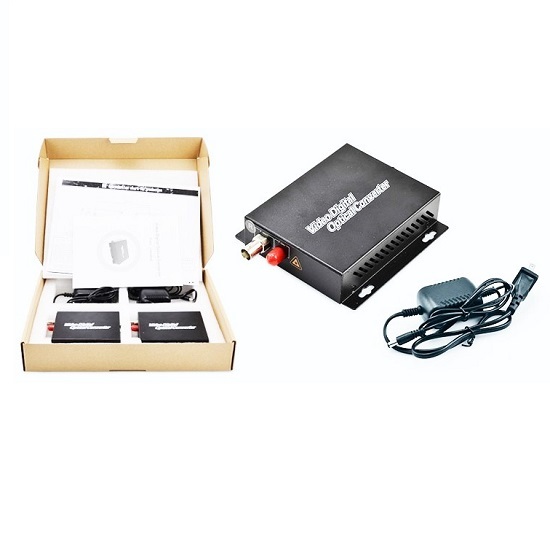 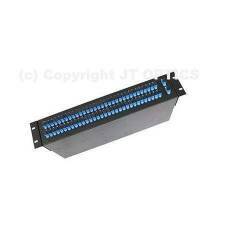 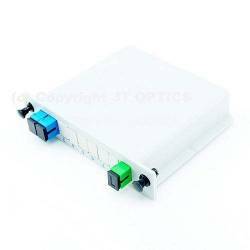 LGX PLC (Planar Lightwave Circuit) splitters are Single Mode Splitters with an even split ratio from..